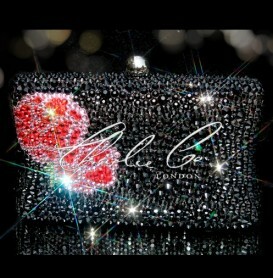 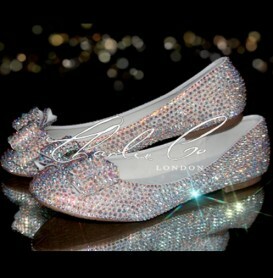 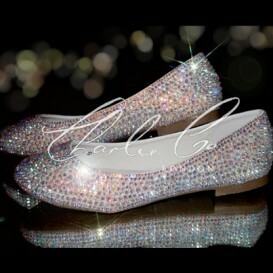 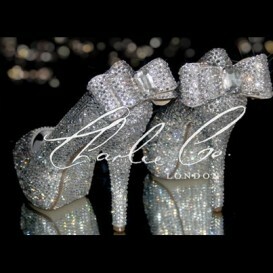 Stilletos ooze class and style and are the perfect choice for memorable events. 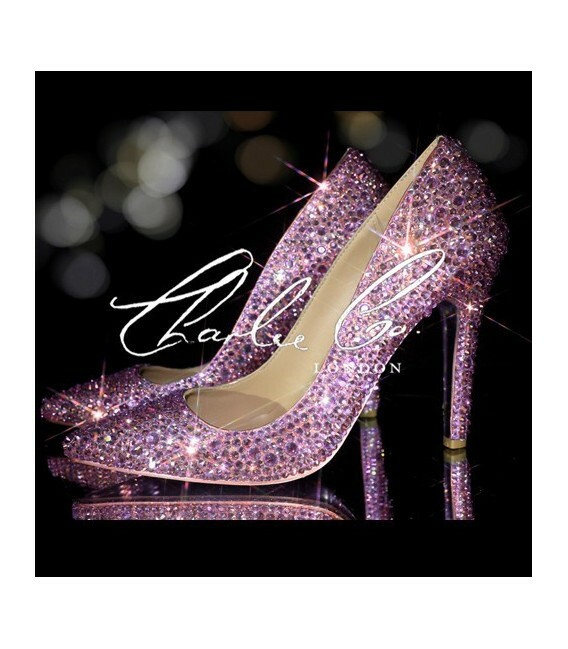 These Swarovski rose pink pointed toe stilettos are designed for class and glamor. 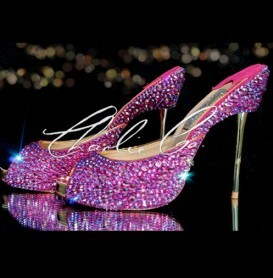 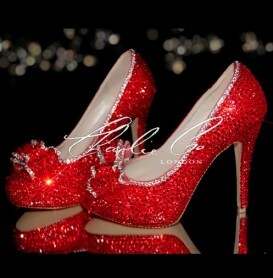 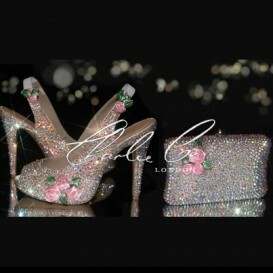 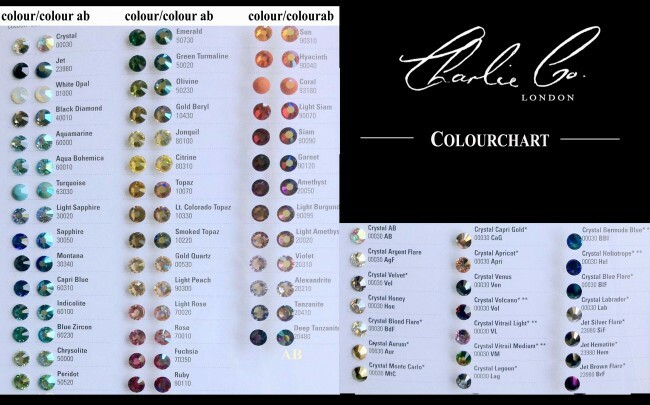 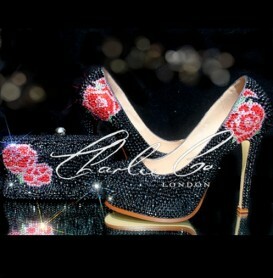 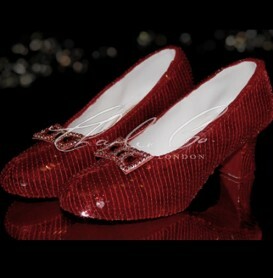 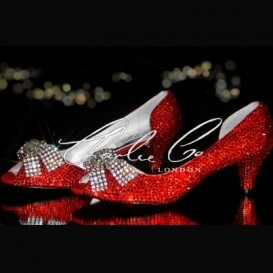 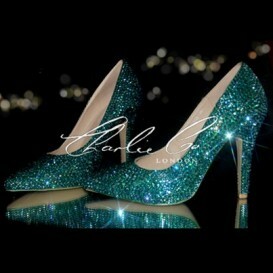 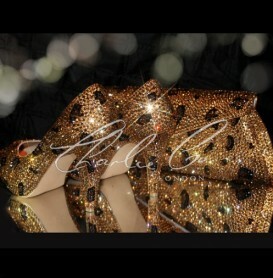 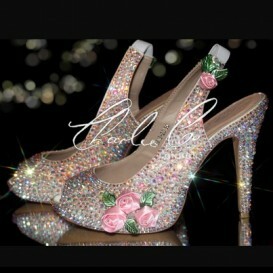 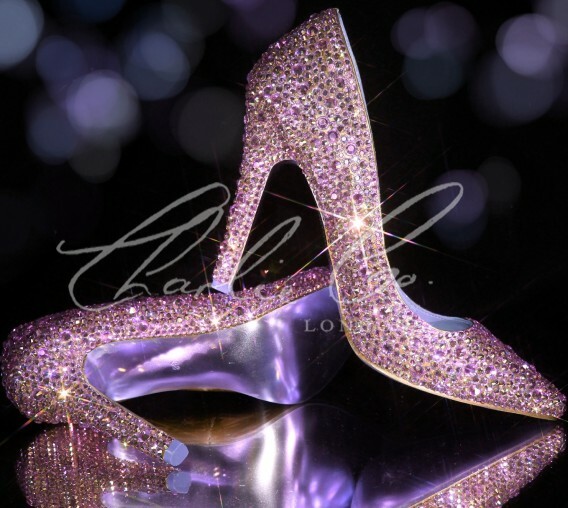 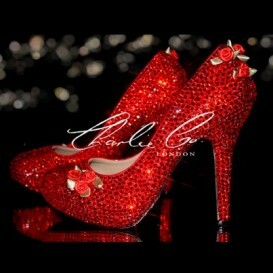 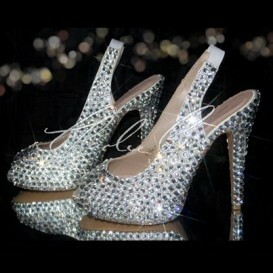 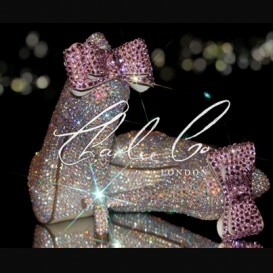 They are embellished with Swarovski glass crystal detail all over the surface and runs through to the heel of the shoe. 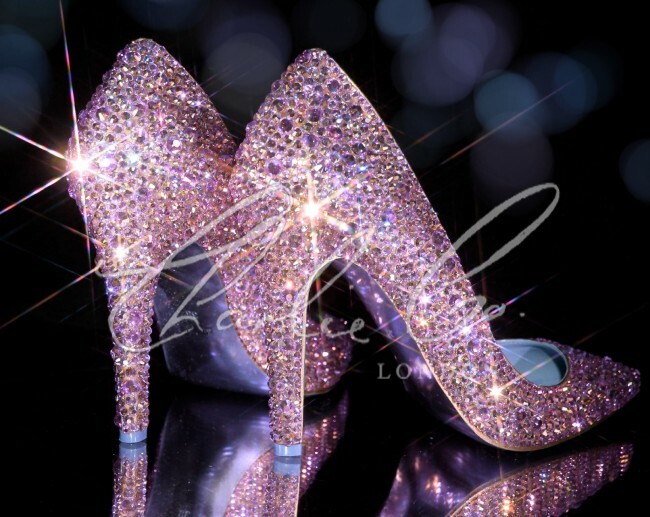 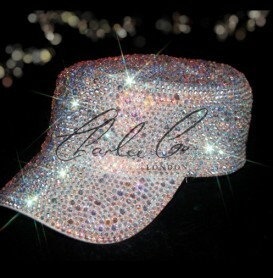 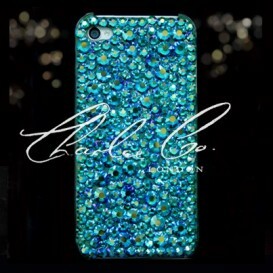 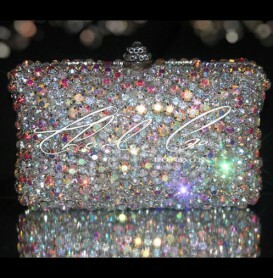 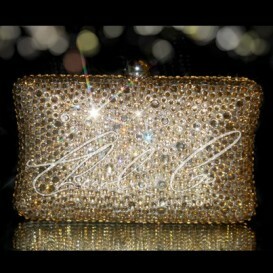 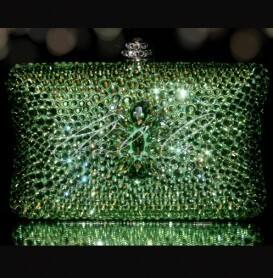 The crystals sparkle when hit with light, hence grabbing their rightful attention. 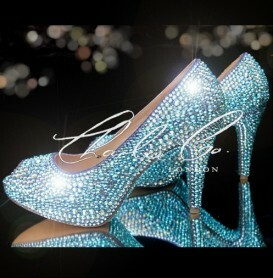 The sole, as well as the interior, are both blue in color. 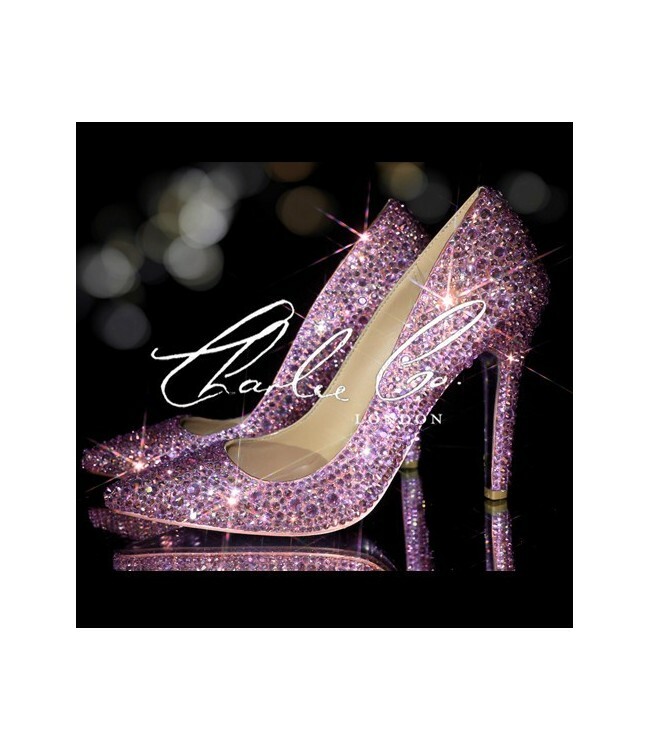 The heel is comfortable and the insole soft and cushiony hence providing a well-padded rest for your feet.